Insurance is rarely a fun topic to talk about, as it involves planning for extremely unfortunate events. But it’s a necessary part of safeguarding your career and family. This is especially true for dentists and other health professionals who usually stand to lose much more than the average person. Knowing the different policies you need, and why you should have them, will help guarantee your future. 1. 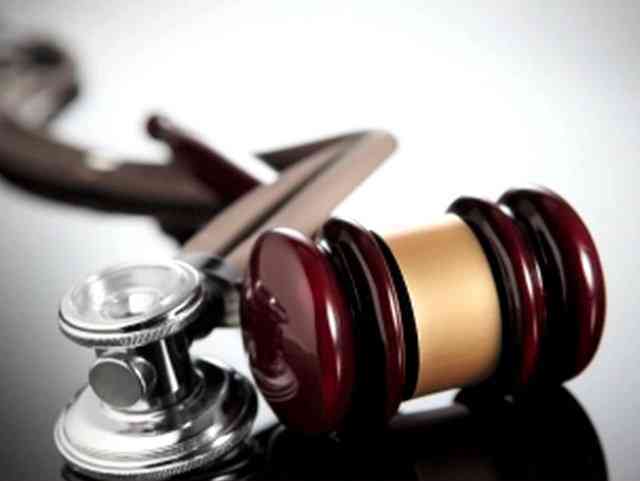 The threat of malpractice – Doctors often rank malpractice lawsuits as one of their biggest fears, and for good reason. There are few things that pose a greater risk to your career than a former patient claiming that you did them harm. It can completely cripple your finances if you are unprepared, and even if you win, the costs of legal representation can drain whatever savings you have. This is why most dentists understand that malpractice insurance is non-negotiable, but do they have the right kind of policy? Insurance experts like GraceyBacker.com often say that while most professionals have malpractice insurance, they do not have a thorough understanding of the details and limitations of their policies. This can be disastrous in some cases, usually when it is too late to do anything about it. 2. Risks to the practice itself – Insurance doesn’t just cover threats to you, but to your entire practice as well. As a dentist, you have one of the largest start-up costs in any industry, even without considering education. Protecting your assets against fire, flood, and other hazards will ensure that should a catastrophe happens, you won’t be helplessly in debt. 3. Losing income due to disability – One of the greatest weaknesses of pursuing a career in dentistry is that if you do not work, you do not earn. It is a physically demanding job that requires great skill and precise actions, so what if a disability rendered you unable to practice any longer? This is devastating, and will usually spell the end of your career as you know it. There are several options available to a dentist that suffered a disability, such as becoming a lecturer, but you are unlikely to enjoy the same quality of life as before. You should always have enough disability insurance to meet the financial needs of you and your family. 4. Sudden and unexpected death – For exactly the same reasons as why you need disability insurance, no dentist should ever go without life insurance as well. Misfortunes befall people every day, and there’s no way to know when they will happen. Having life insurance can protect the future of your loved ones even if you are no longer there to support them. Life is full of surprises, and many of them are not pleasant. Having the right insurance policies for each situation, however, can protect you from whatever life decides to throw your way. 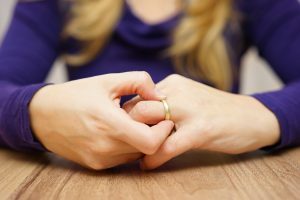 Annulment and divorce are legal procedures used for dissolving a marriage. The primary difference between the two is that annulment nullifies a marriage, making it seem as if there was no marriage to begin with. A divorce, on the other hand, just officially ends a marriage.